Had some fun trying out the VTAC 1-5 drill. Gun Spot - find a gun store. Range Spot - find a range. Introducing GunSpot a new iPhone app that allows you to find any gun store or FFL license holder in the country. With over 60,000 records kept up-to-date from data directly from the ATF, this is the most comprehensive easy-to-use application. If you are a gun enthusiast and want to find any retail store gun information, FFL transfer agents in your area or any area, this is THE application for you. - Every gun store in the country! - Data directly from ATF. - Integrated with FFL eZ Check. - Look up via ZIP, CITY, BUSINESS NAME. - Find Gun Sellers Near any Address. - Automatically saves favorite addresses. - Using GPS Find Gun Stores Nearby you. - Add a Gun Store to Favorites. - Add a Gun Store to your Contacts. - Email info to friend. - View gun store web site. - View establishment via Google maps. 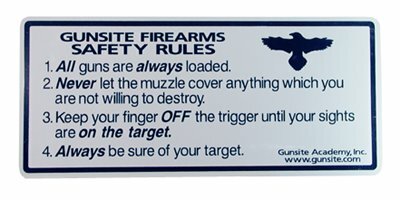 - View Gun Store Density in area of interest! - Discover places you have never heard of before! The Seaforth Highlanders where I received my basic training and was a member of the Canadian Forces Primary Reserves.